Don’t let the system make you into a statistic! Get us in your corner! 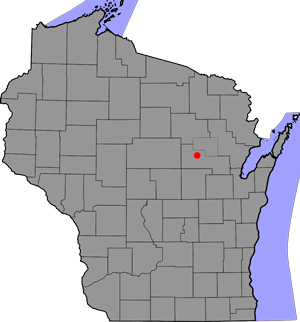 Welcome to J & J Investigations, based in Bowler Wisconsin (Shawano County) and servicing central and northern Wisconsin. insurance companies and the general public. 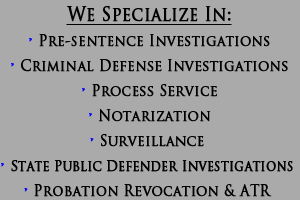 We also accept investigations through the State Public Defender. eviction notices and other legal documents, where permitted by law.